112 Huntmaster Court is a majestic as the name implies. 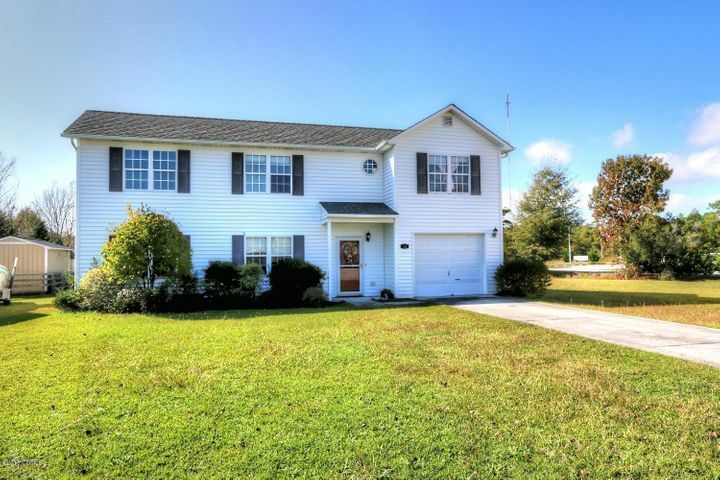 Located in the Sand Ridge subdivision of Newport, NC this 1,950 square foot, two story home has easy access to Morehead City, the Crystal Coast beaches and Havelock, NC. 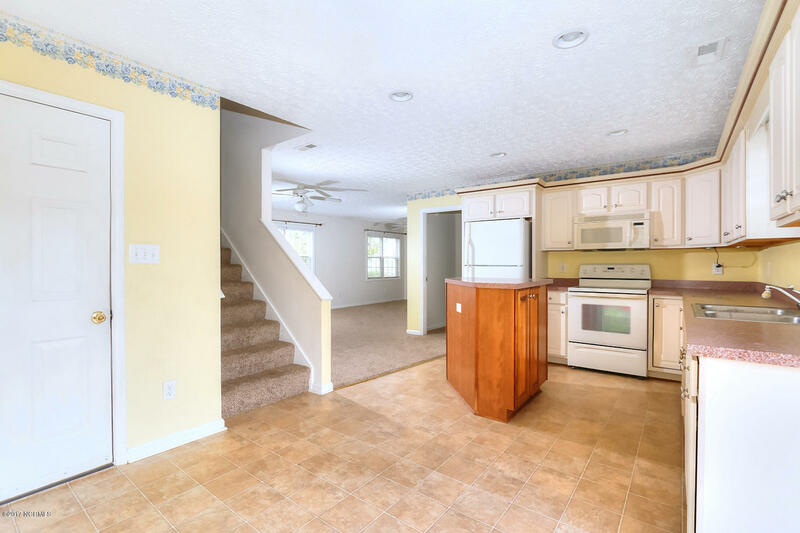 112 Huntmaster Court was built on a concrete slab foundation in 2002. 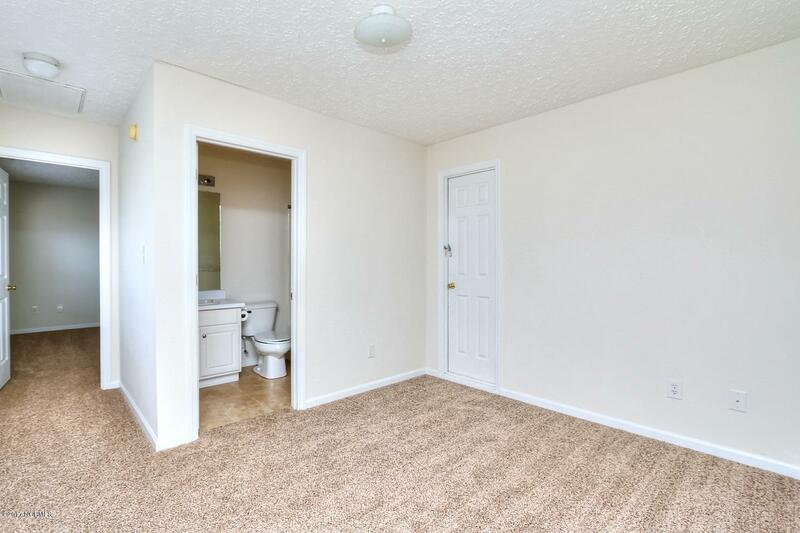 It has 3 bedroom and 2 1/2 baths. 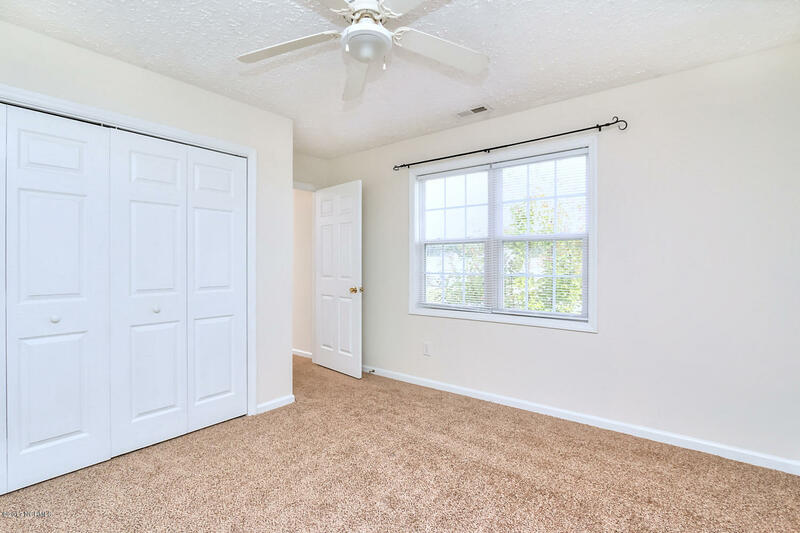 There is a bonus room upstairs which can be used for an office, play room or extra bedroom for your visiting family and friends. 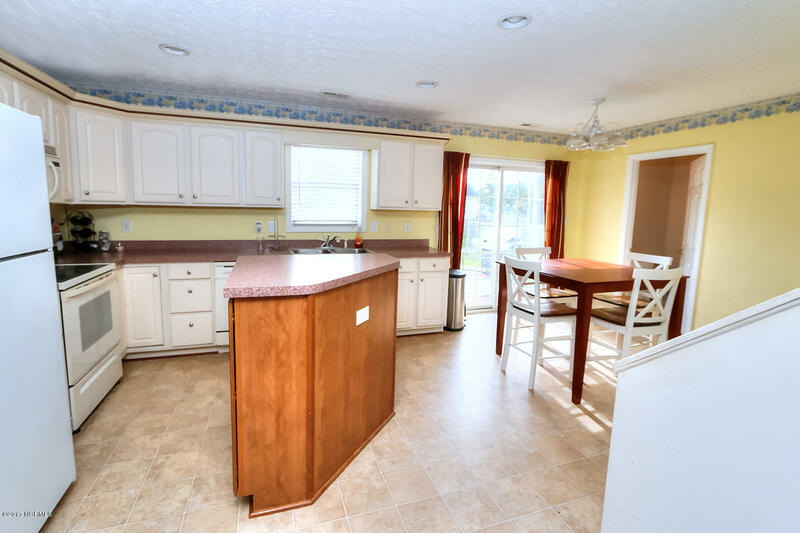 112 Huntmaster Court has a kitchen and dining room combo with a gas fireplace in the living room with attractive built in shelves around the fireplace. 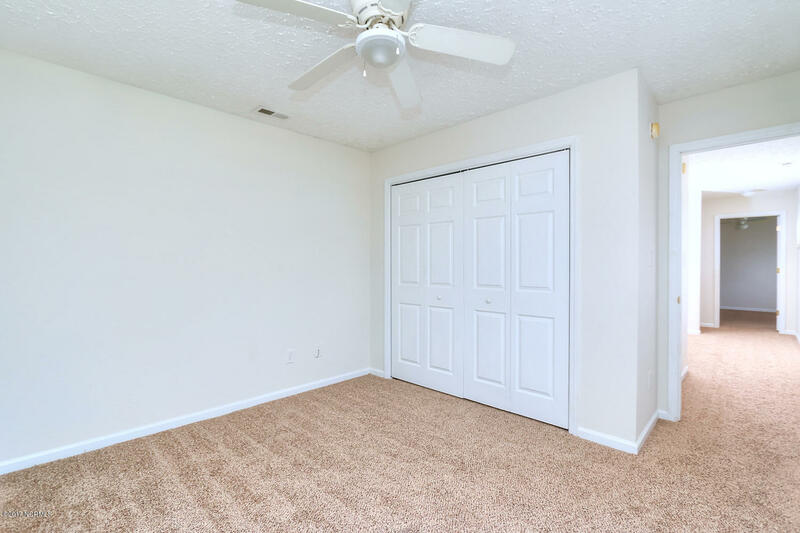 The home is located at the end of a cul-de-sac in a quiet neighborhood. It has a one car garage. 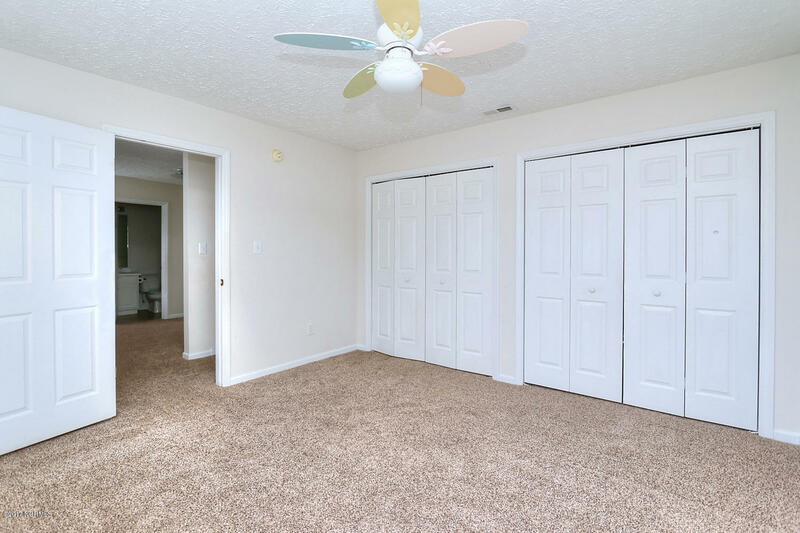 The carpet has been removed throughout the house. 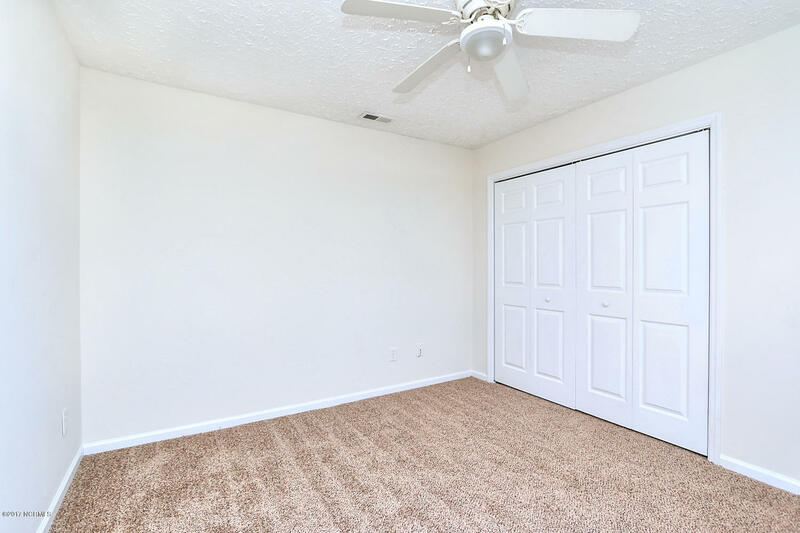 Buyer will receive incentive for a new carpet. House has been freshly painted inside. CONTACT MARGARET HITCHCOCK TODAY (252) 269-2893 FOR MORE INFORMATION AND TO ARRANGE YOUR PERSONAL TOUR OF THIS PROPERTY. PRICE TO SELL! BUYER INCENTIVE OF $2,500.00 FOR NEW APPLIANCES OR KITCHEN UPGRADES. $500.00 FOR HOME WARRANTY. 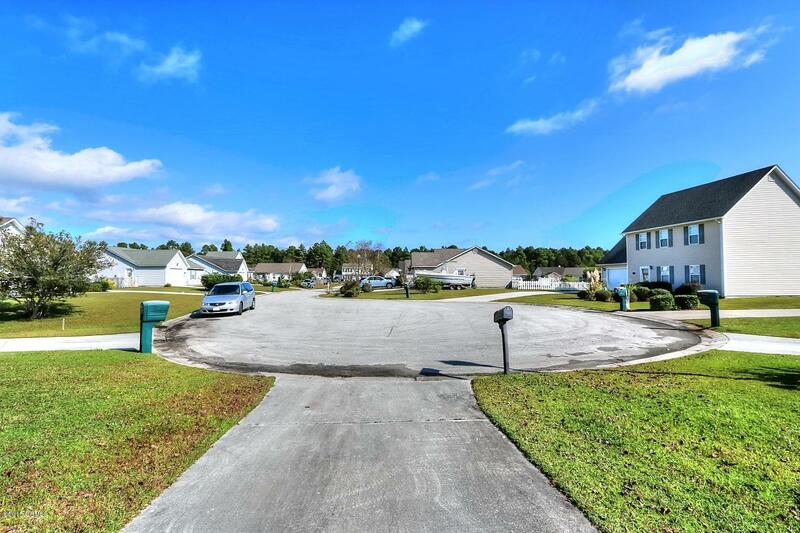 This great home is located in the heart of Newport city with easy access to Hwy 70 & close to the Crystal Coast beaches. 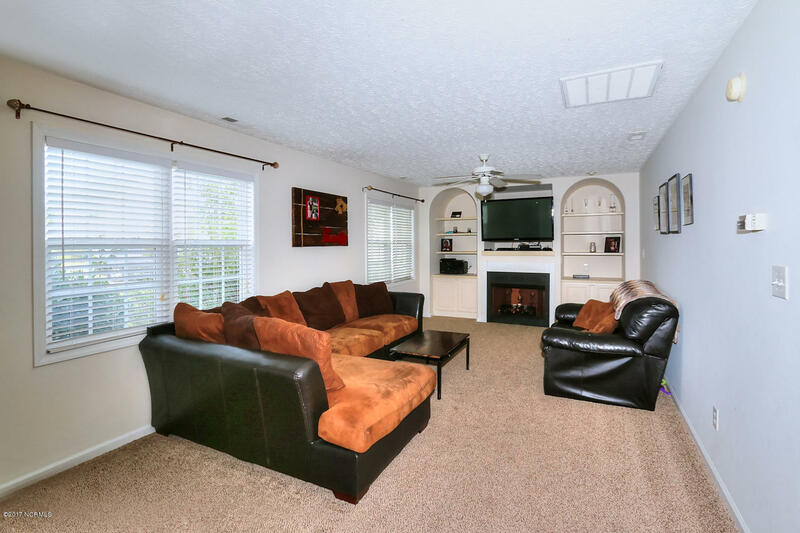 Convenient location between Morehead City & Havelock makes this home a perfect fit for any family. 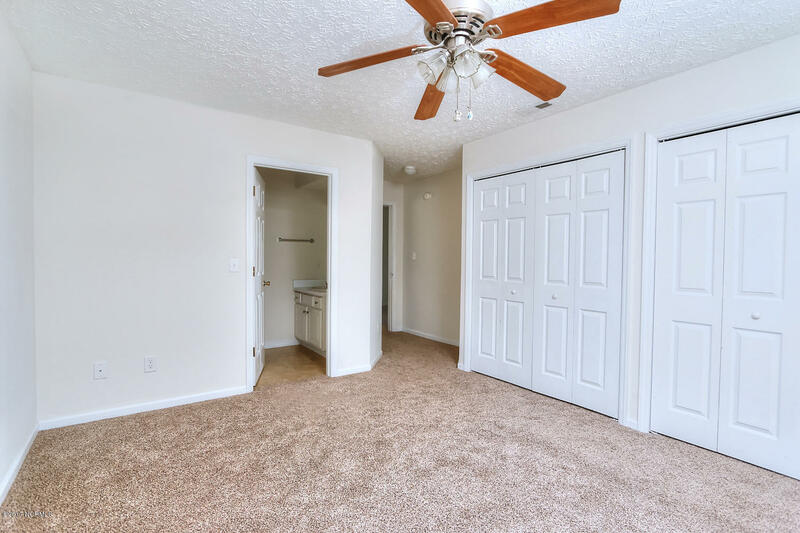 It features 3 bedrooms, additional room/loft on the second floor, 2 1/2 baths, 1 car garage, gas log fireplace in living room and ample storage area in the attic. 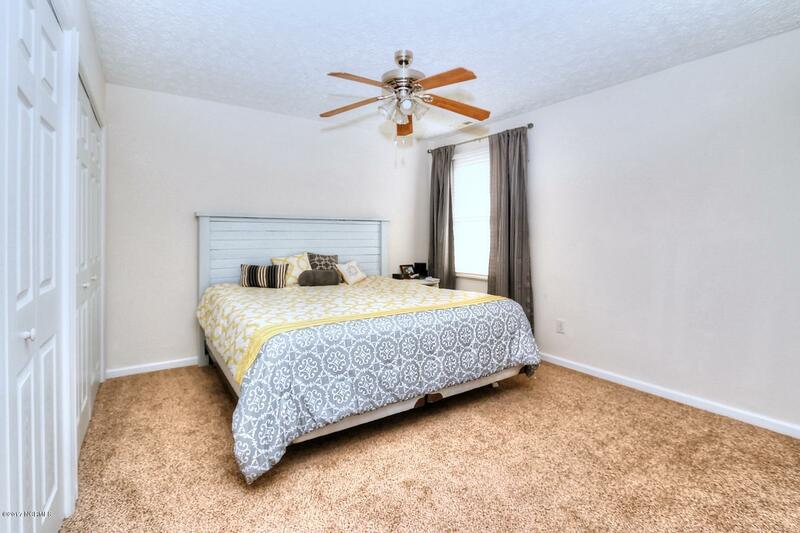 Master bedroom on 1st floor. Home is located at the end of the cul-de-sac in a quiet neighborhood. 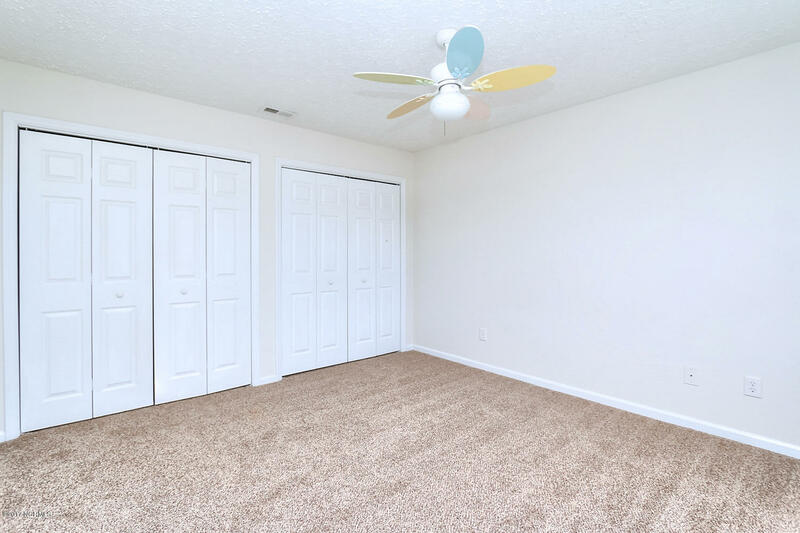 The bonus room upstairs is open to the hallway and it can be used for an office, playroom or place to sleep for your visiting family & friends. Easy to maintain yard, no HOA, no flood insurance required. Directions to Property: Hwy. 70 to Bayberry Rd. Left on Graystone, Right on Foxhall Rd. Left on Huntmaster Ct. House at the end of cul-de-sac.